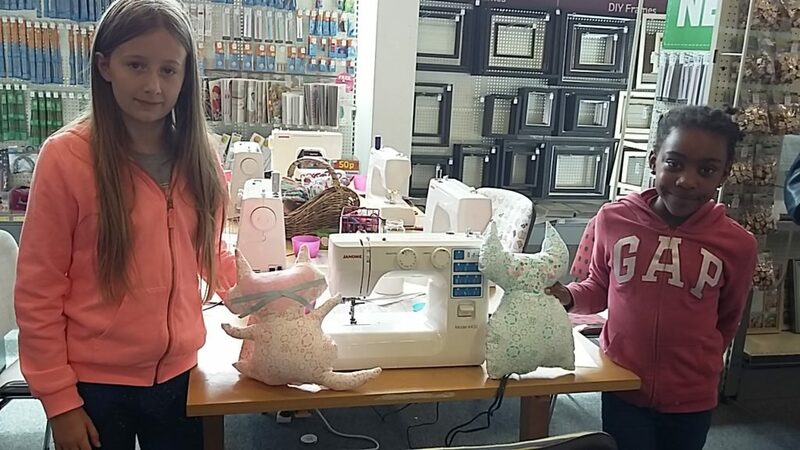 I have been having a lot of fun on the #sewingtour for Hobbycraft. The places I have been visiting are awe-inspiring and so much fun to be meeting sewing enthusiasts from far and wide and attempting to explore a little bit of new towns around the UK in-between! 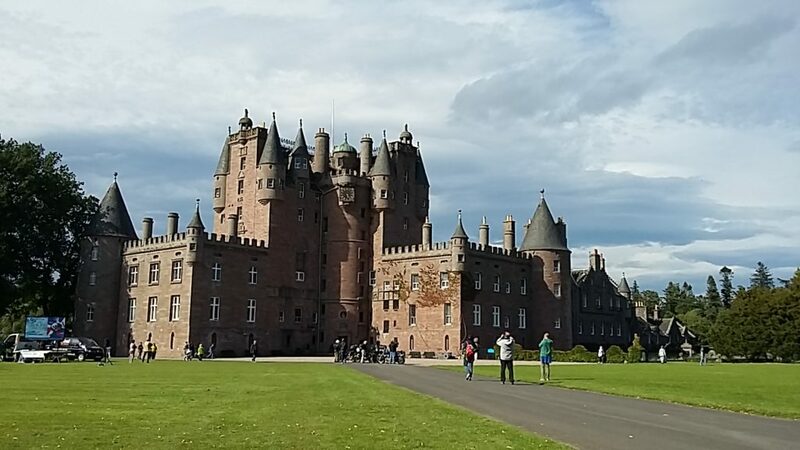 On the 8th , 9th & 11th of July in Scotland the beautiful drive really did take my breath away and I couldn’t help but stop and visit some castles on the way! Then I was lucky enough to join friends and extended family on holiday in beautiful Crete to celebrate another 40th! 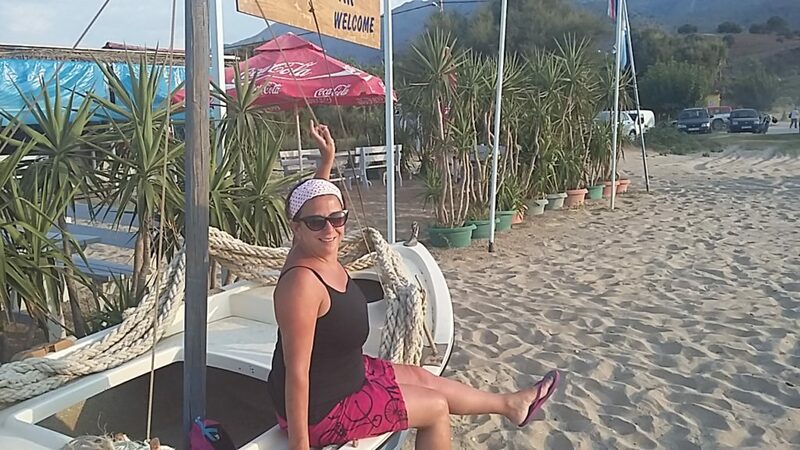 On touching down into Chania Airport and feeling the heat between my toes I knew that no matter what experiences I was missing back home – I definitely needed this holiday! We swam, explored cycled and generally had a good break ready to feel refreshed and get stuck back into it when we got back! 2 days later after arriving back I was in the lovely village of Stockton-on-Tees then to Gateshead then to Newcastle where again I managed to find a bit of time to explore the natural beauty and have some time to contemplate the next path for the Pink Sewing Bus! 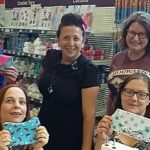 Thanks so much for having me to all the fabulous Hobbycraft stores up NORTH!